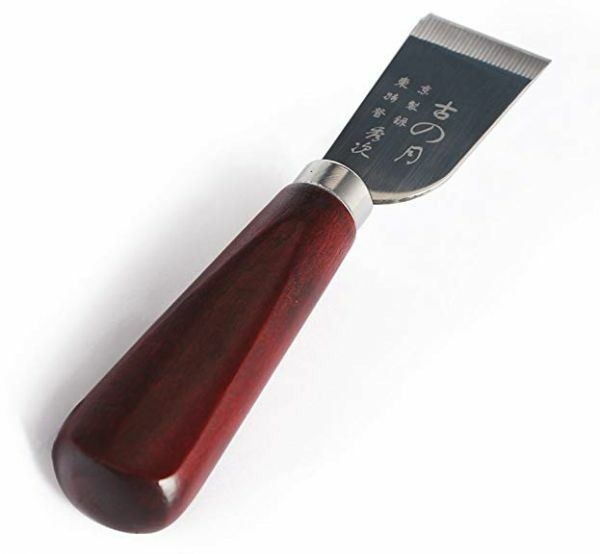 This item is excellent for skiving and general cutting. A useful tool for leather craft professionals and amateur. Perfect used for leather cutting. With wooden handle, comfortable to use.